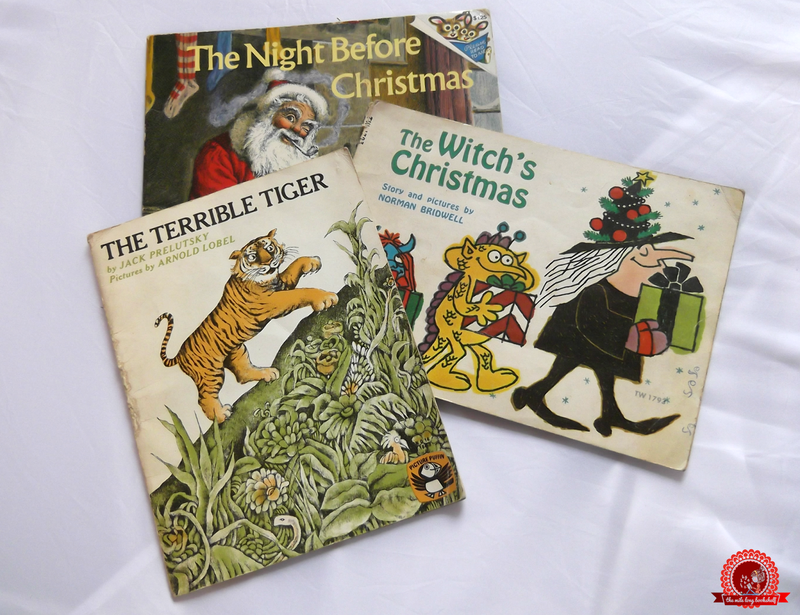 I remember finding these three books on the bargain shelf in the supermarket when I was very little. To have the books you had to make your own donation, so I got each of these for 2p because I was at the age where I thought that was a substantial amount... A few weeks later, I read these and loved them. I hadn't even read the rest of the Malory Towers series but I enjoyed it anyway. 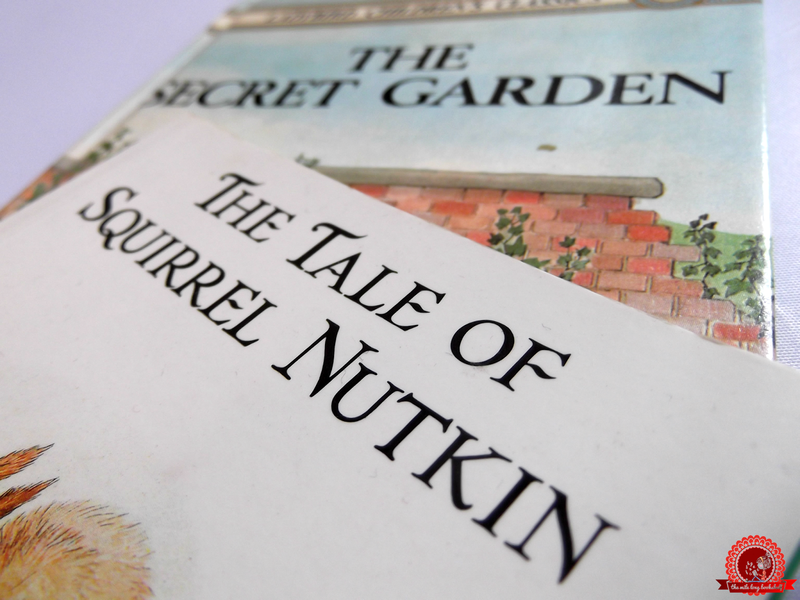 The Secret Garden will always be a favourite of mine, and Beatrix Potter is one of those authors who will remain on childrens' bookshelves around the world for years to come. I don't think I read Charlotte's Web by myself. 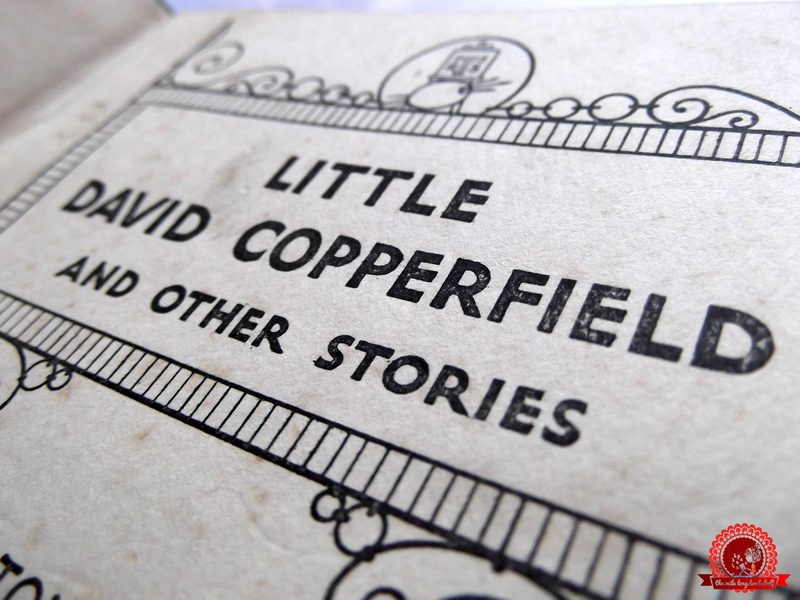 I was so young it was read to me, but I remember adoring it - even the spider. 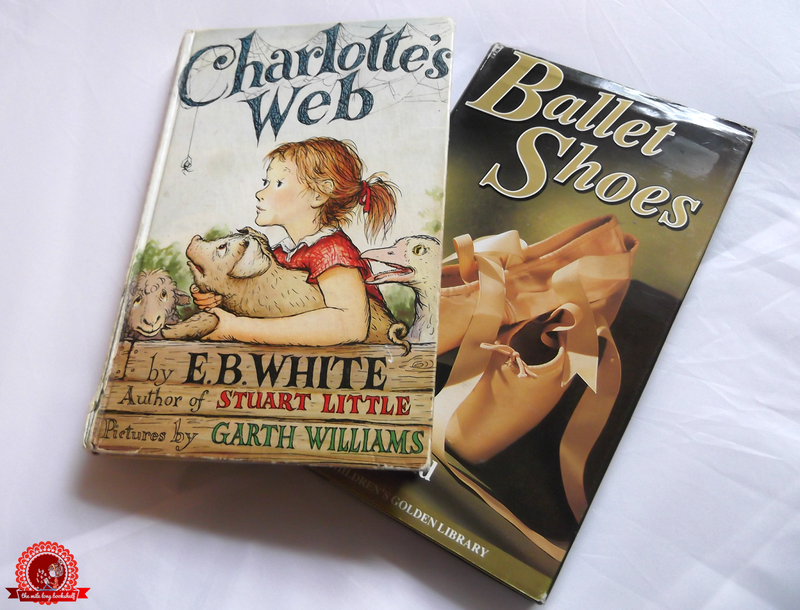 ;) I've re-read Ballet Shoes a million times, and there was a time when I was completely obsessed with it. 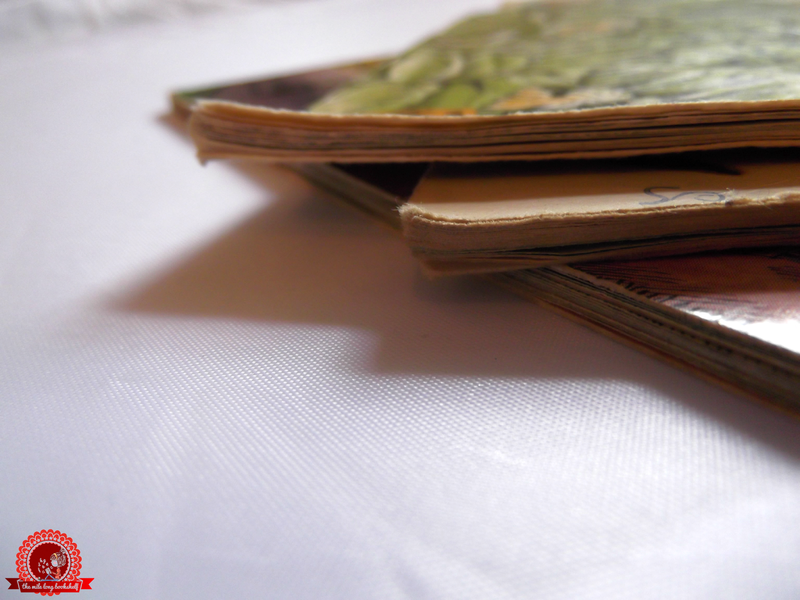 I love these because they were passed down to me, so not only are there my baby scribbles in there (yes, I drew in books...) but my mother's too. 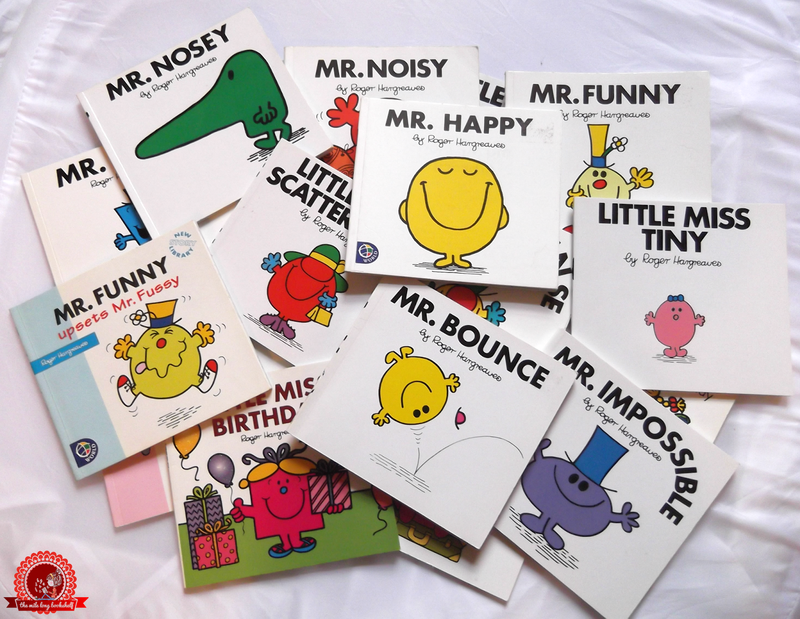 These aren't really story books, but they're so lovely and thought-provoking. I've read these a million times over the years and I'll never get tired of them. 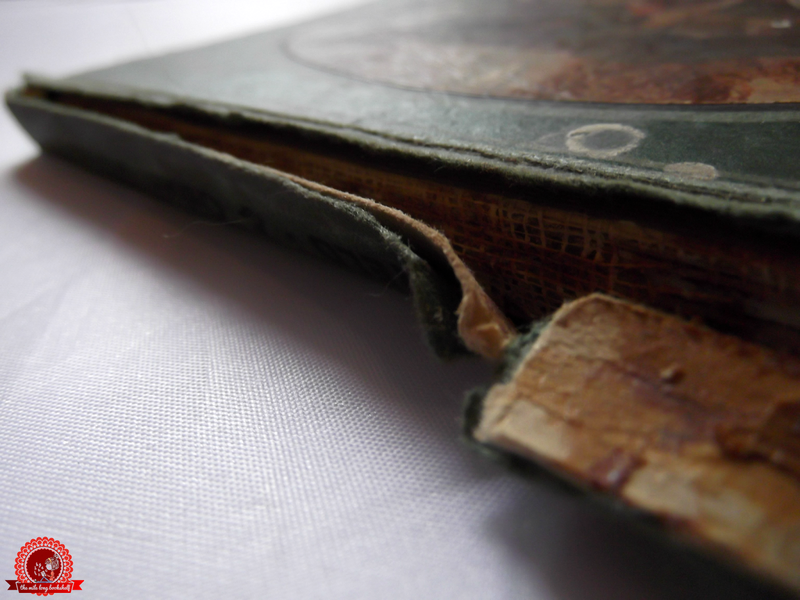 This book is extremely old and falling apart, as you can see. It was passed down to me from my great grandma after she died a few years ago, and she won it at school when she was little. 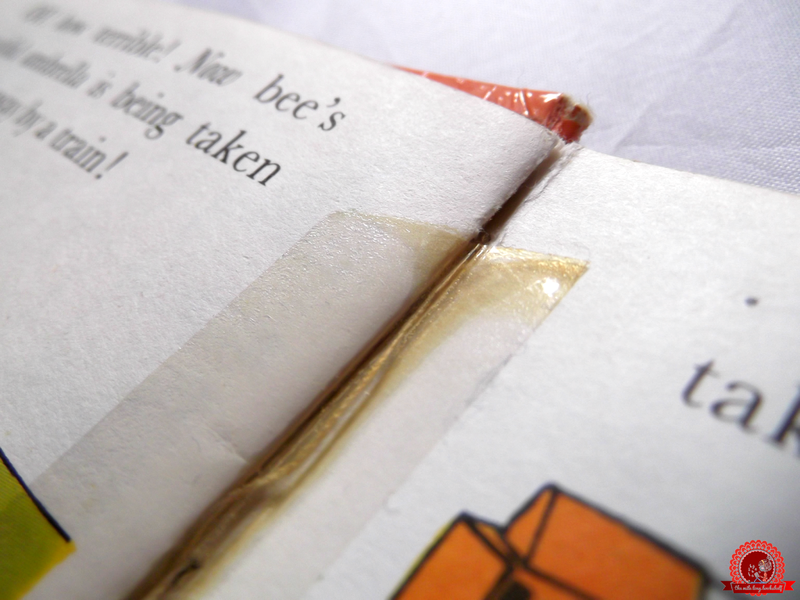 It's been glued back together several times but it always falls apart again eventually; it's the most fragile book I own. I read this for the first time when I was maybe 8 or 9 and ended up loving it when I hadn't expected to. 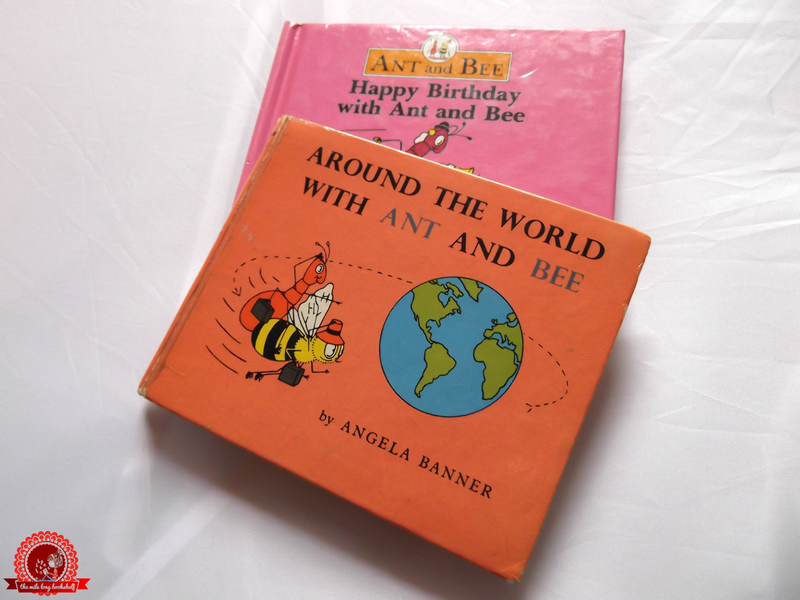 The first book I ever read in this series was Little Miss Dotty and I remember seeing the stand of books in the garden centre when I was around 4 or 5. After pestering my grandad for what seemed like years, he finally bought it for me, and I was obsessed. Then my collection grew... and in 2005 I actually got one of them signed by one of the Hargreaves, as a reward for raising money for something which I can't remember now. 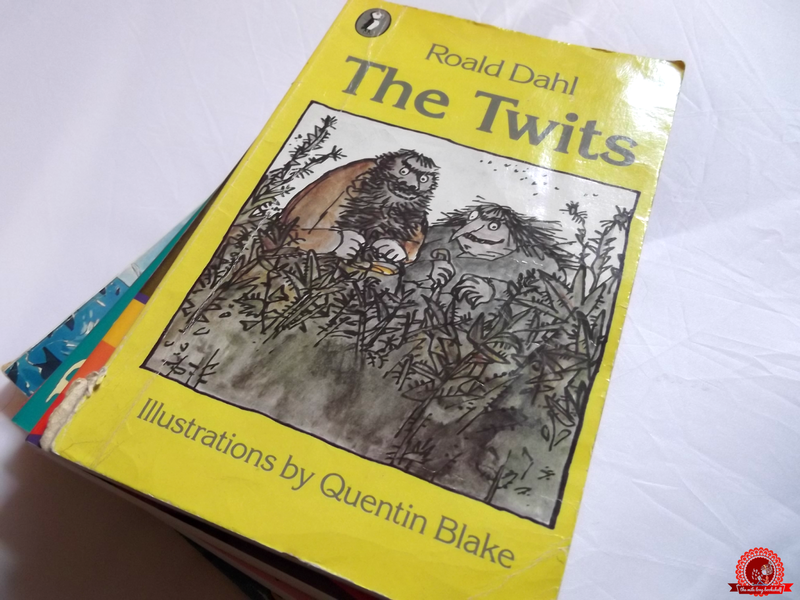 All of the books in this post are my childhood favourites, but all of Roald Dahl's books were THE favourites. The very best. 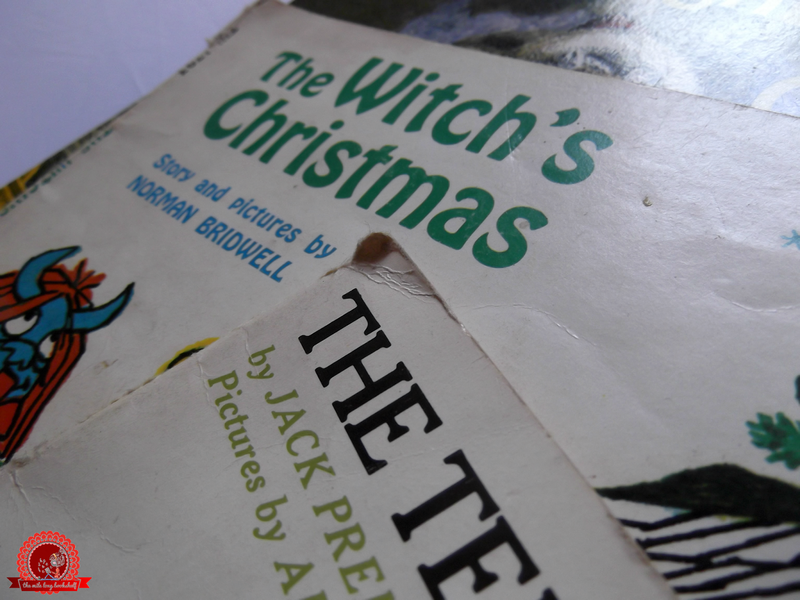 My favourites were - and still are - Matilda, and The Witches. I would love to go to the Roald Dahl museum one day. Maybe not something you would expect a young child to read, but we read the children's version at primary school one day and it just wasn't enough, so I was given the proper version (pictured above). I think I've read it three times now, and it's such an important book that I think everyone should read at some point. 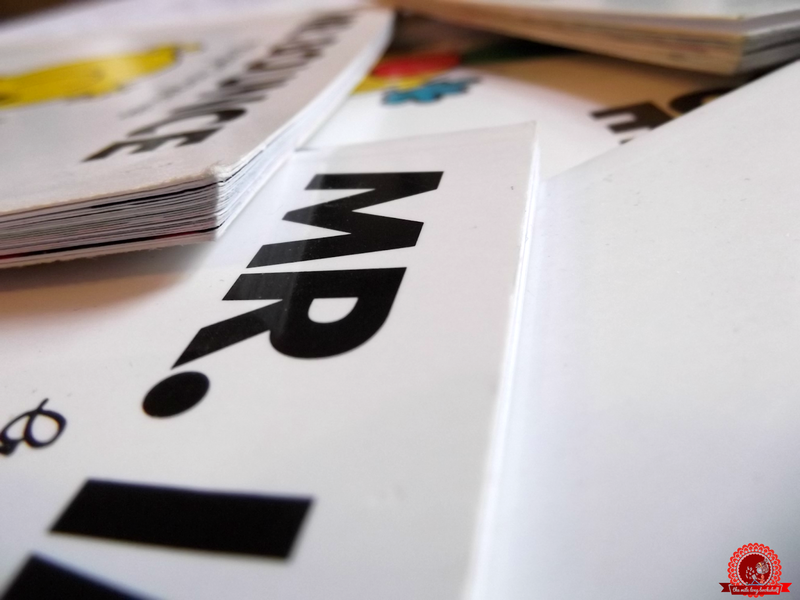 According to the stickers on the backs of these books, they're from an independent bookshop in London. 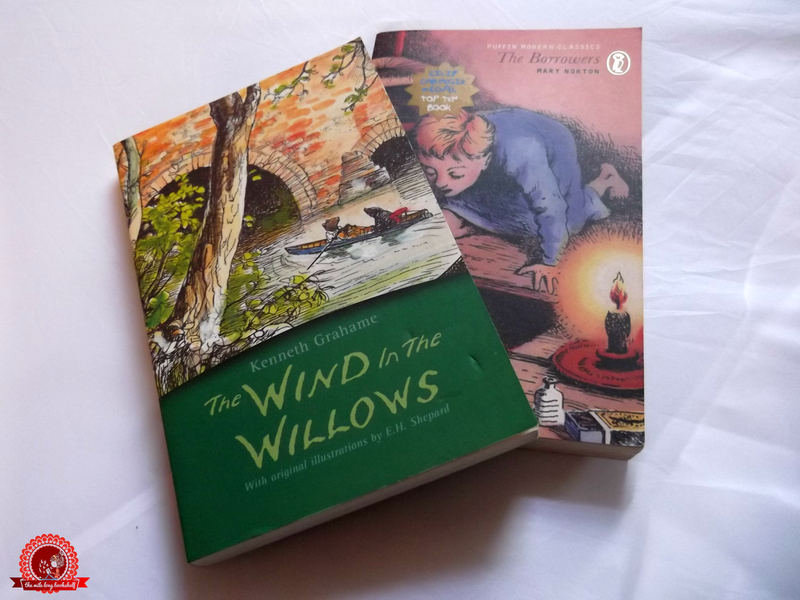 Amber: Supporting independent bookshops since 1998. ;) A few months after reading The Wind in the Willows, I was actually cast as 'Field-mouse 2' in the local production of the book. There's a photo of me from the performance but there is no way it is ever going on this blog. You'll just have to take my word for it when I say my role as 'Field-mouse 2' was an Oscar-winning performance. And The Borrowers - such an awesome concept! Every Dog Has His Dream is out of print now, I think, but it's so good. 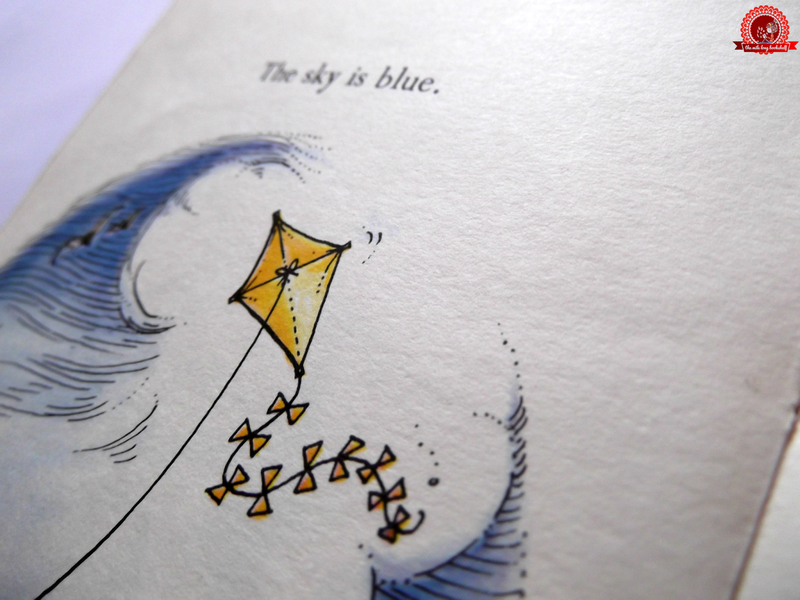 Jonathan Livingston Seagull is a book I actually haven't read, but for some reason I can't bear to get rid of it. 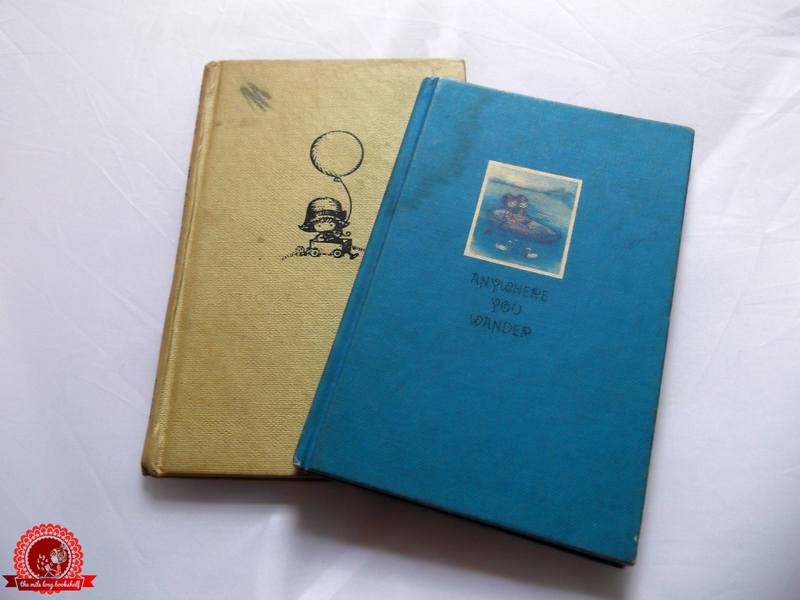 I actually stole borrowed the older-looking edition from my grandad when I was very small, and a few years later he bought me my own copy. I guess he didn't realise I already had his, or maybe he was hinting at me to give it back...whoops. 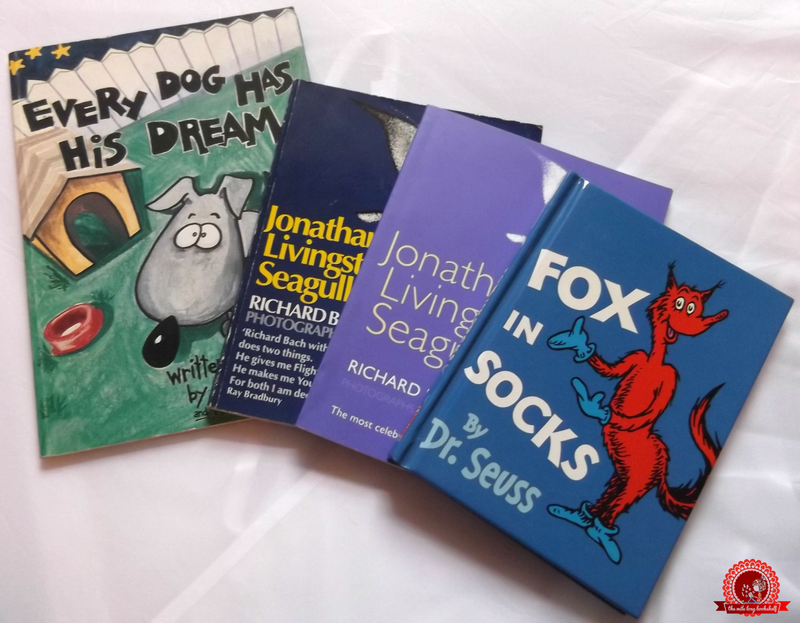 Fox in Socks is the best book ever. If you have it, go and make someone read it to you quickly. I don't care how old you are. Do it 'for da LOLs.' Or something. What are your childhood favourites? 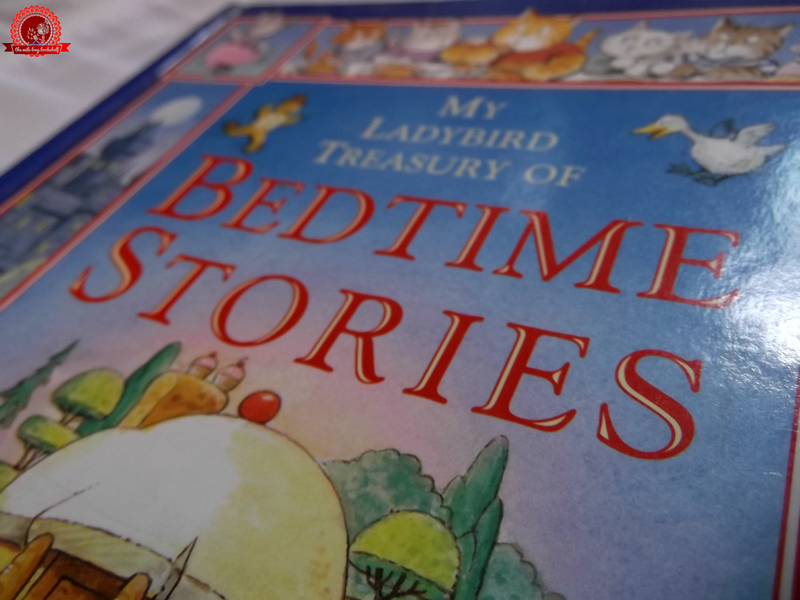 I read so many of these as a child - I remember loving Malory Towers, the Roald Dahl books, Charlotte's Web, the Narnia books, and Beatrix Potter's books. So many favourites and there are so many I agree on! Firstly Heidi. 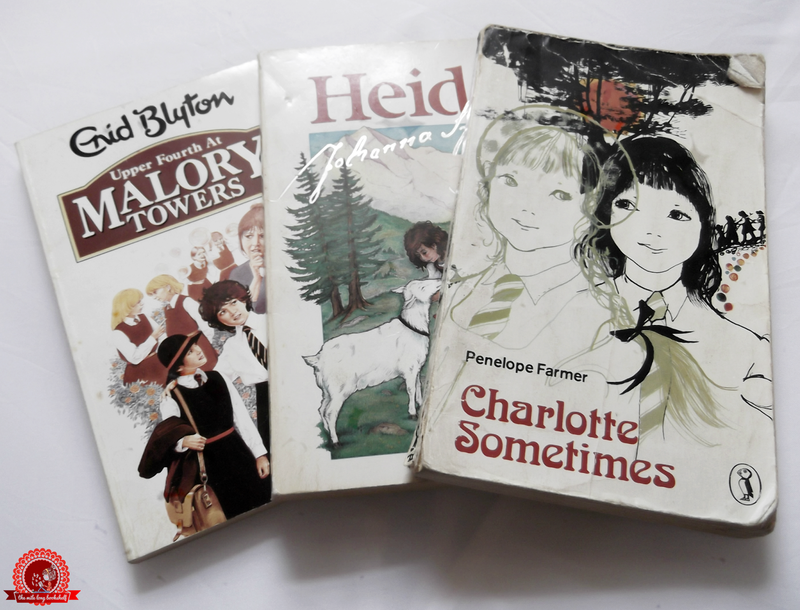 Reading Heidi and watching Heidi's tv programme is one of my earliest memories and I've always loved the story. Beatrix Potter books have always been a huge part of my life because my family share some connections to the place that she lived in the Lake District. Also Roald Dahl is one of my favourite authors ever. 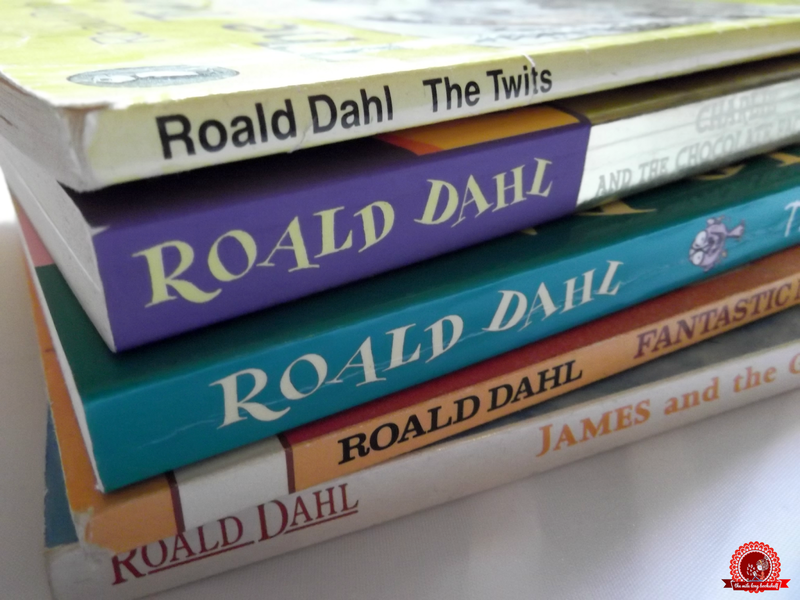 His books are just amazing - especially Matilda. Absolutely loved this post idea, Amber! 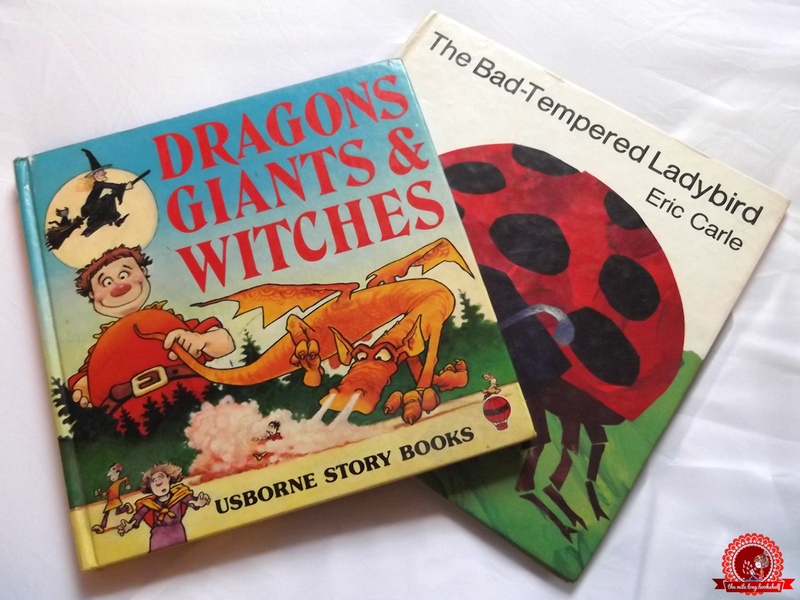 The books you read were so diverse and interesting, especially compared to my childhood favourites, which comprised of Jacqueline Wilson and Enid Blyton! 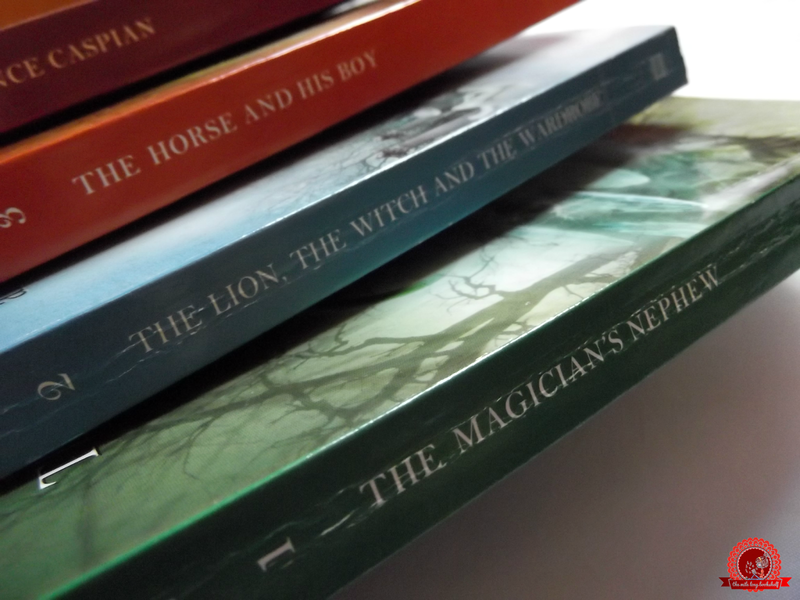 I've always wanted to read 'The Chronicles of Narnia', even now when I'm 15! Hi Amber, great post. 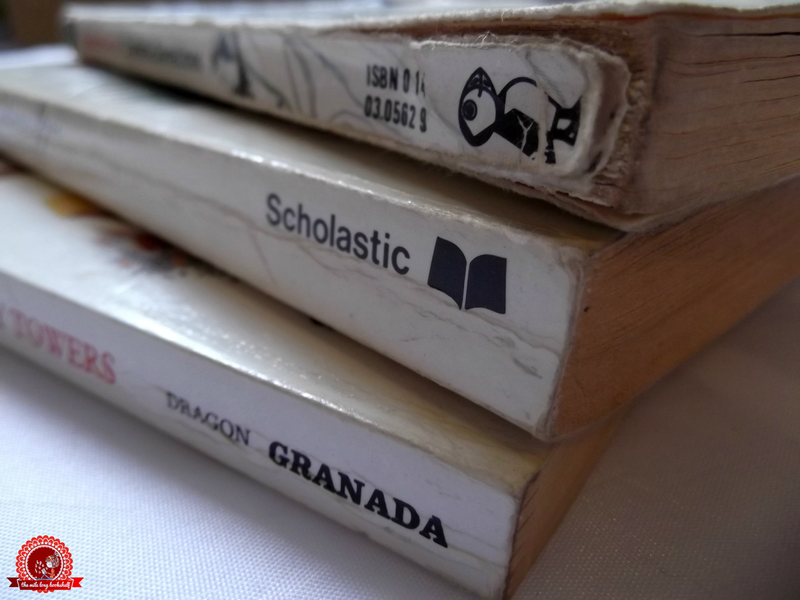 My past few posts were my childhood bookish memories. I'm quite a bit older than you, but I also loved Enid Blyton. You reminded me of lots of other good ones. Strangely enough I had a quote from Jonathon Seagull in my Wedding Ceremony. What lovely memories. I really really love this post, so many memories! 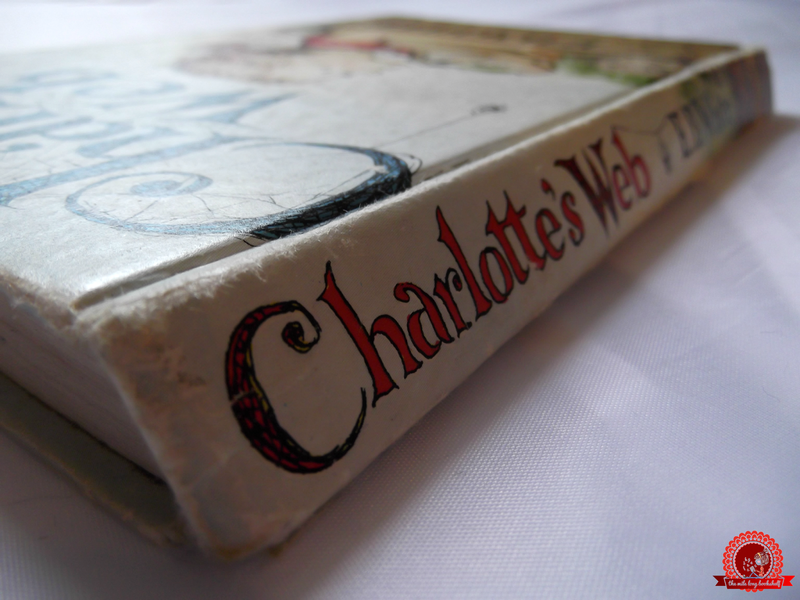 I remember Charlotte's Web was one of my first "real" books to read all by myself, and it was the first book I cried in. :'( And Roald Dahl! That guy was a genius. Funnily enough, it was the movie version of Matilda that got me into reading Dahl, and to this day, I still re-read his books. Amazing post! I've just read The Secret Garden, which is my childhood favourite with A Christmas Carol by Charles Dickens (have you read it? 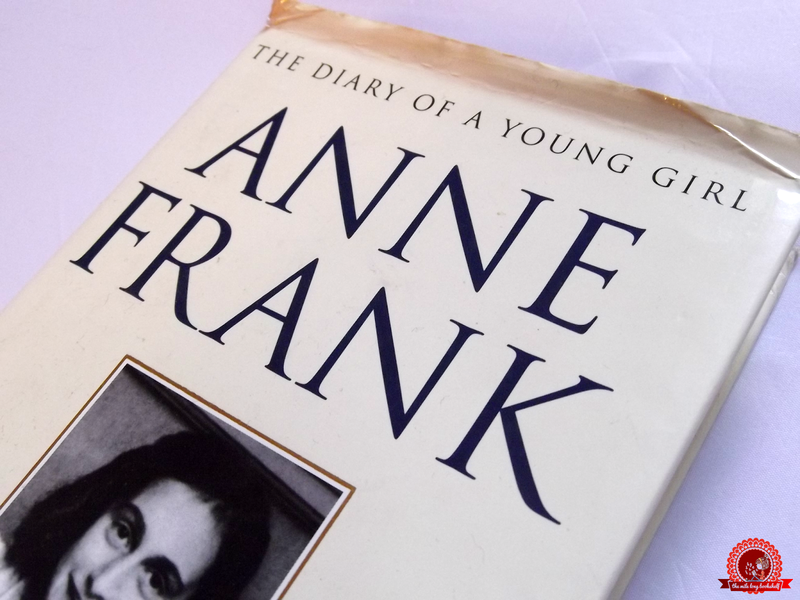 It's really amazing), The Diary of a Young Girl and The Roald Dahl books -Matilda is my favourite of him-. 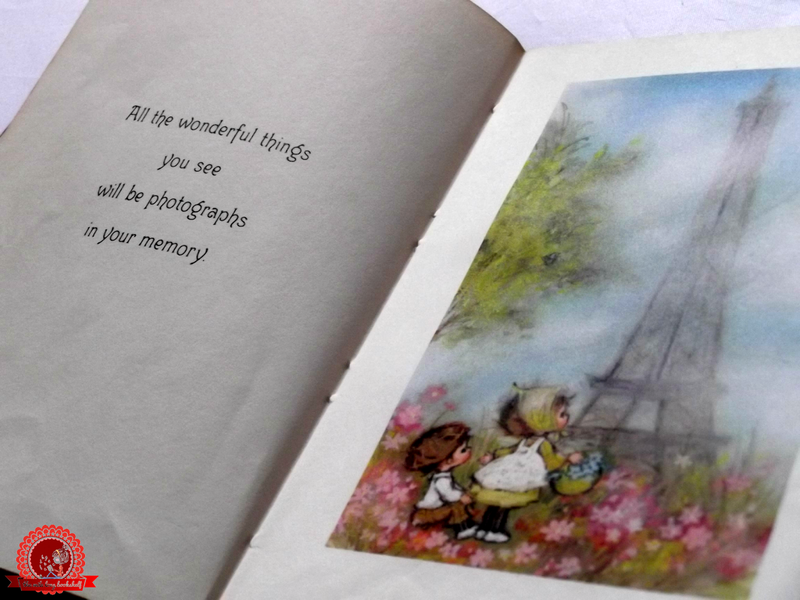 I love all that books and I keep a great memory from then. 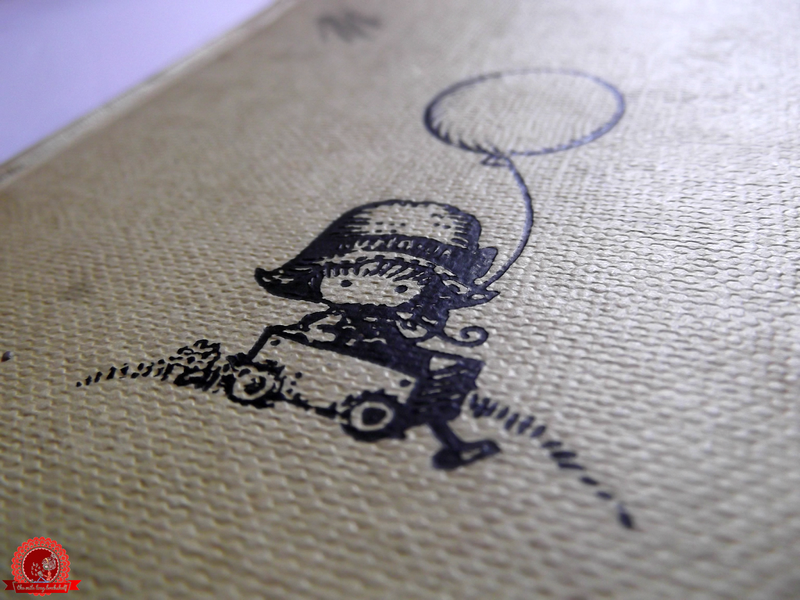 In fact, I want to read again The Secret Garden. I'm so glad to see other people who has the book in their favourites. Most of bloggers and people that I talked about it don't know it and it's a classic. I don't understand it. So I loved the post. 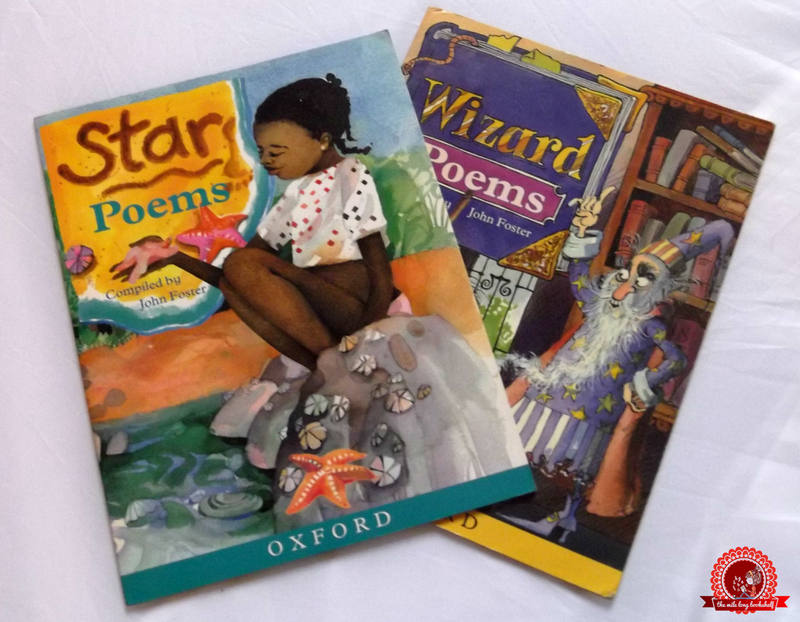 It's always great to feel nostalgic about our childwood books. I simply adored The Secret Garden when I was younger. I remember the abridged version then reading the unabridged versions. My favorite book as a toddler was probably The Little Train That Could. 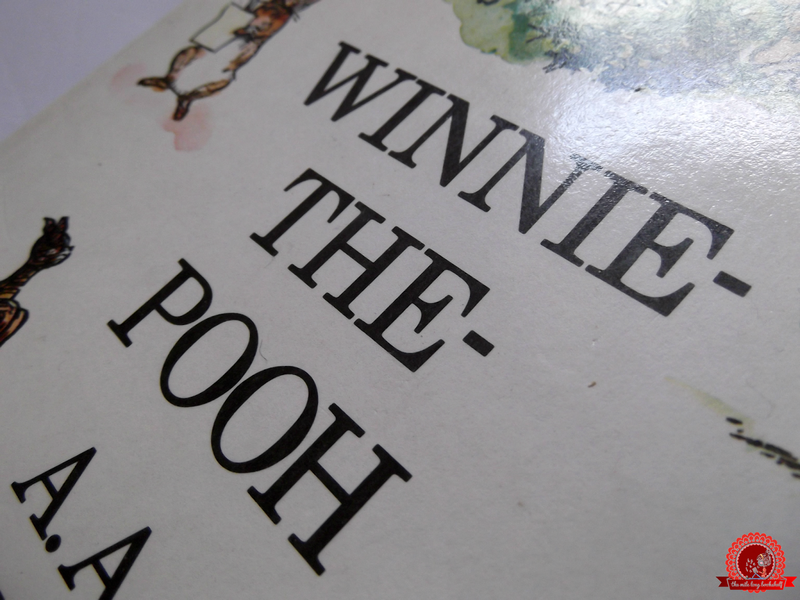 My parents read it to me so many times they though I could read, but it turned out I memorized the book. Sadly, we had to throw away the book because I tore a couple pages taking it from my Dad. My favorite book in the primary grades were the Magic Tree House books and those are probably that developed my love for history.